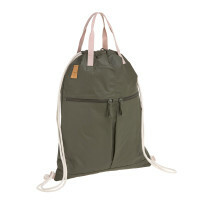 LÄSSIG’s gym bag Green Label String Bag Grey is a stylish companion for any occasion. It's is lightweight, water-resistant and durable and thanks to separate additional accessories, it becomes a diaper backpack. 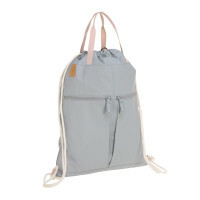 Product information "Tyve String Bag, grey"